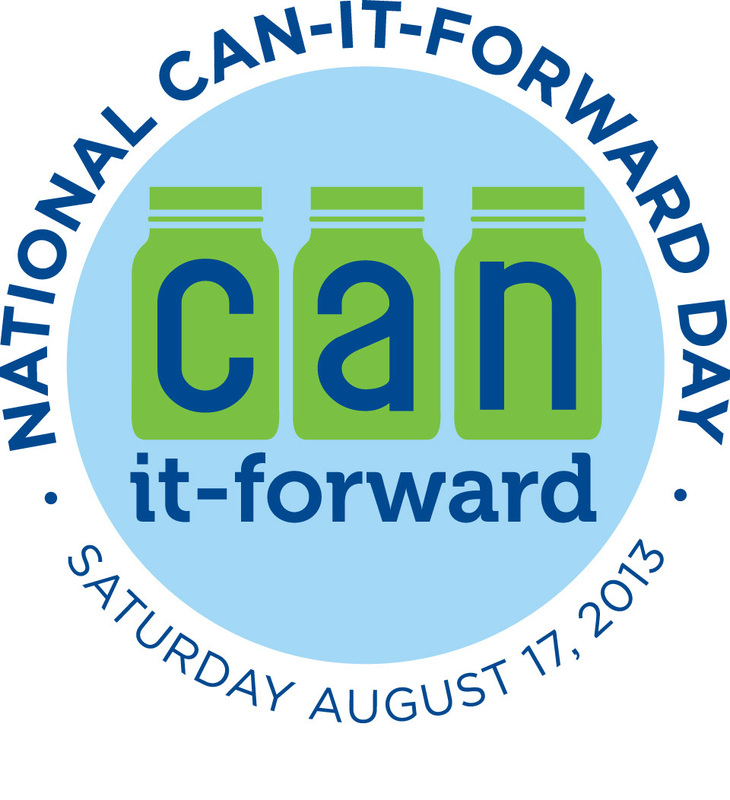 Don't Eat the Paste: National Can-It-Forward Day! 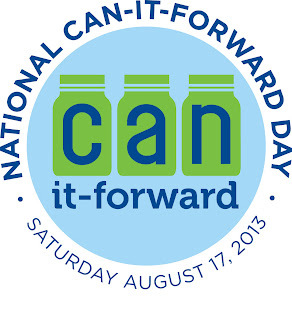 It's National Can-It-Forward Day! A great day to learn how to can and talk to other people about canning. Ball®'s FreshPreserving.com is having all day webcasts, there is a Twitter event going on (#CanItForward) and other ways to participate. Here's the webcast schedule- there will be chances to win giveaways as well as all the great things you'll learn!